Today’s all about the books I’d love to read with my future children. To be honest, my knowledge about children’s books is rather limited because A) I don’t have any kids yet so I’m not yet in the habit of reading children’s books with them and B) I myself mostly read books by Belgian authors as a kid which will probably not be that known to you. For those reasons I decided to broaden the age of those (hypothetical) children from kid to young adult and present you a list of books I’d want them to read for a variety of reasons. 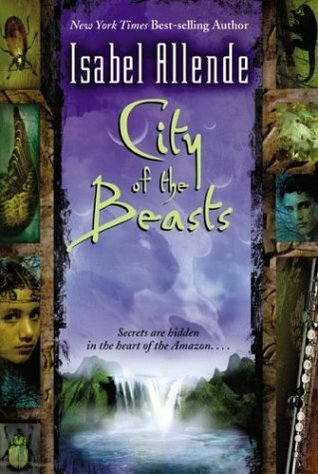 I really enjoyed these books between the age of 10 and 14, so I would love to share that with any future kid. And well, it would definitely be fun to revisit these myself too! These are a few of the series that are so much fun and so iconic, but also started my love of fantasy. I’d love to read these with my kids and witness them falling in love with these worlds and characters as well. While these topics may definitely already be for a more mature age, I think it’s important to learn about the topics and themes in these books, such homophobia, mental health, feminism, dsicrimination, prejudice and so on. Well, I love them, and I just have a feeling that my kids could love them too when they’re ready. This is of course a list of books based on my preferences. 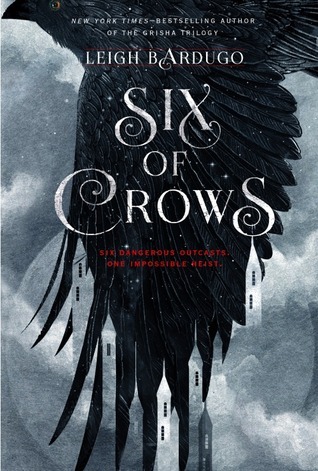 Though I do kind of hope my kids would share my love of reading and I’d love it if they would fall in love with the same books and characters as I have, I would also not impose any book on them. If they fall in love with any other genre or type of books, that would be fine. And if they would prefer another hobby instead of reading, then that would be totally ok too! I just want them to find something they love so much as I love reading. 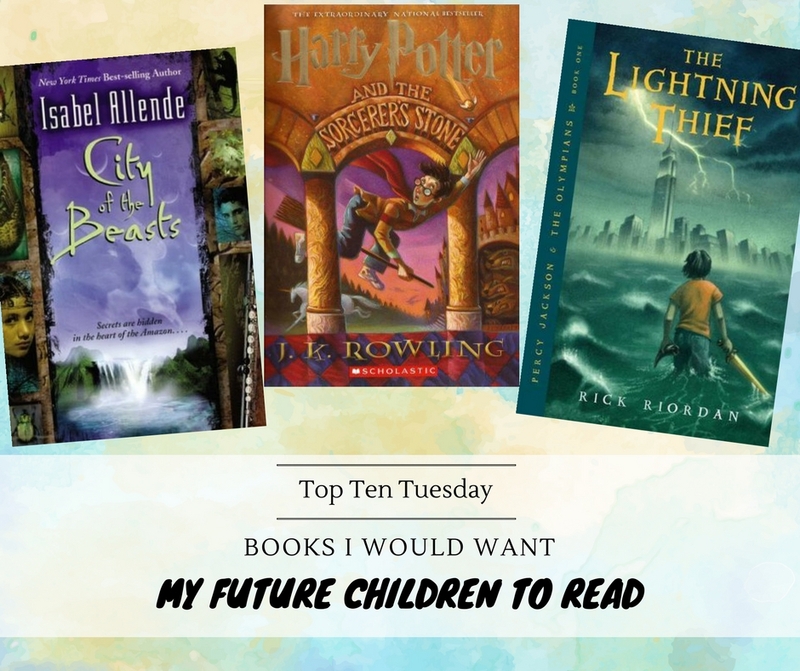 What books would you want your (future) children to read? I think Harry Potter is going to be very popular today! 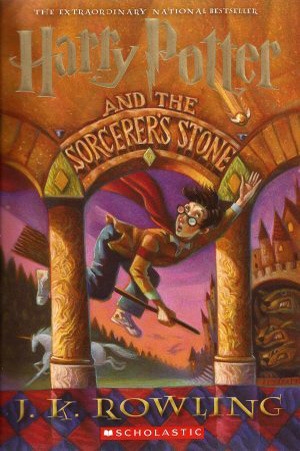 I wrote a post awhile ago about a topic similar to this, and HP was definitely on the list! 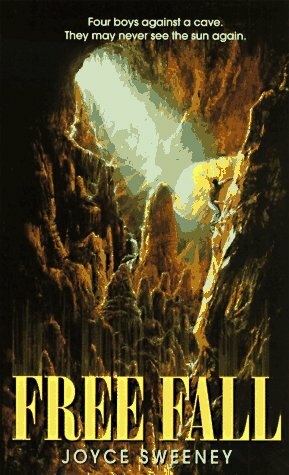 Free Fall looks fun, and I always kinda wanted to read the Riordan books. 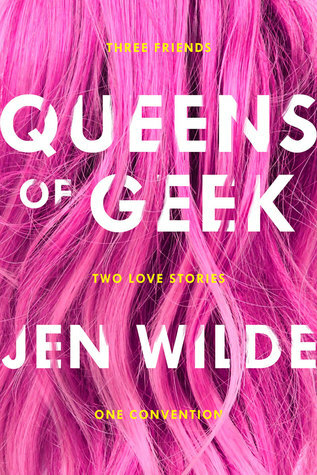 Queens of Geek and The Hunger games would be great choices, too. Even though I have a son I still have some YA on mine as well. I think it is great to influence them with books throughout all years, haha. 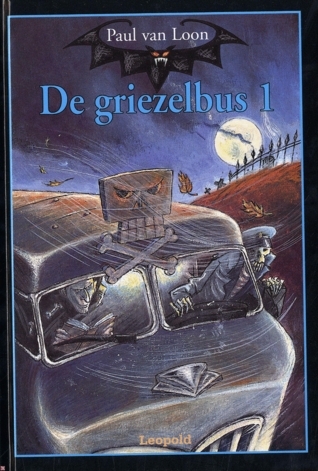 Part of me wants to reread De Griezelbus too. I can’t remember them that well. Definitely! Hopefully they would share the love of books throughout all their years 🙂 I remember loving De Griezelbus as a kid and I’d love to reread it as well! Such a variety of choices. I love it! 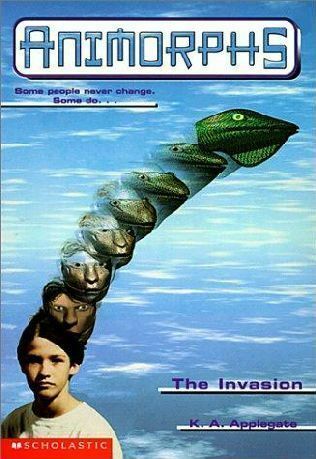 The Griezelbus series is such a fun series. My best friend daughter has all of them and she loves reading them. I totally should have remembered Harry Potter for my list! I failed! 🙂 Great choices. YES! I love that you did different categories. My future kids will be reading some of these, too. Great list! 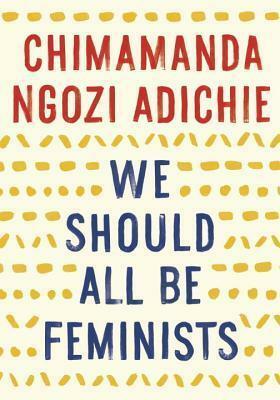 Some awesome books on this list. There are books that I consider the “new classics” – HP, Percy Jackson, The Hunger Games, and then ones that I think are on their way to that status. I love the way you set up your list. I almost included More Happy Than Not, and then didn’t. I’m not sure why. I probably should have considering my future progeny will have queer parents. Alas. Great list! 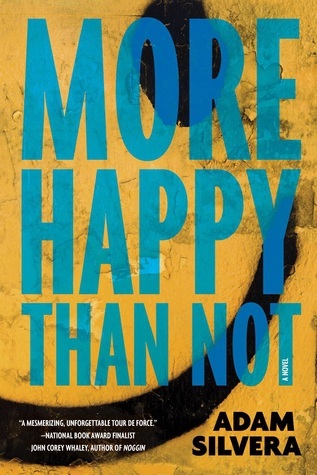 I need to read Adam Silvera books! 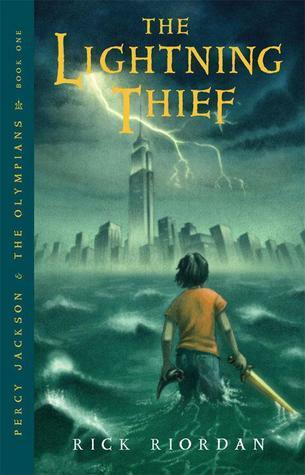 I never got around to reading Percy Jackson books.. maybe now I’ll read them. 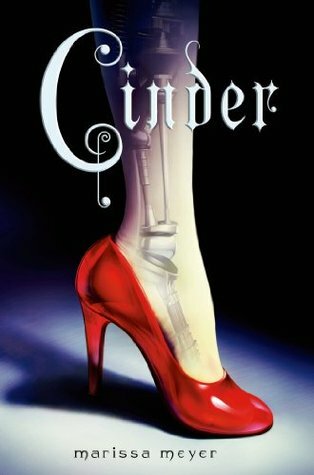 Cinder is in my list too!! Adam Silvera’s amazing, he’s one of my favorite authors 🙂 And Percy Jackson’s so much fun. Hope you’ll enjoy both when you decide to pick them up! 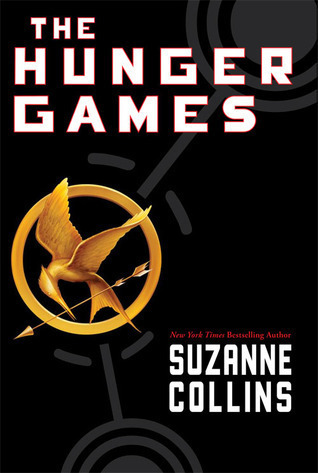 I had Harry Potter, Percy Jackson and The Hunger Games on my list this week too! This is a great list for a broad range of ages.